A total of 62 primary schools in Sharsha and Jhikargaccha upazilas of the district have been found running without head teachers, hampering the regular academic activities in the schools badly. 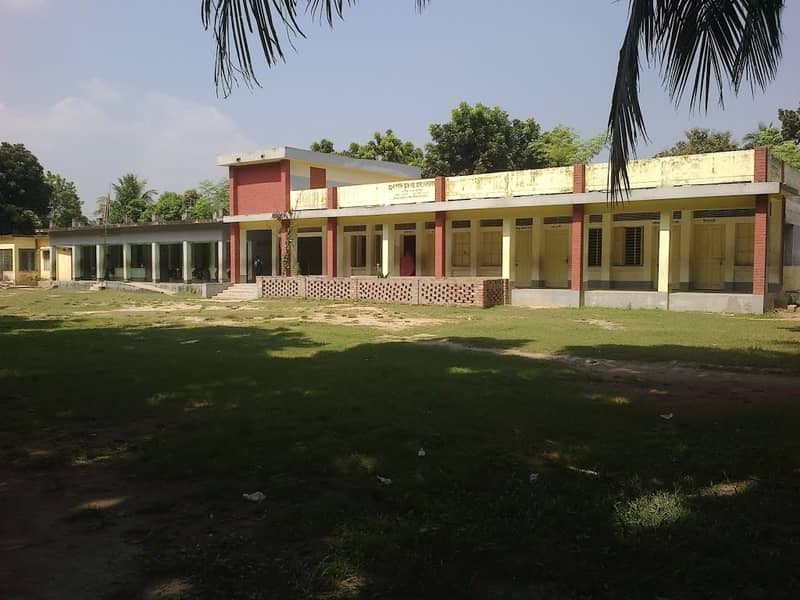 Sources at the district Education Office said 32 government primary schools in Jhikargaccha upazila have no head teachers after the retirement of head teachers and 14 posts of assistant teachers remained lying vacant. On the other hand, 30 schools in Sharsha upazila have no head teachers as promoting assistant teachers to head teachers has been halted for a case. The case remained pending at court and 10 posts of assistant teachers were found vacant. In recent visits to some of the schools in the upazilas, UNB correspondent found that assistant teachers were discharging the duties of the head teachers alongside their regular academic jobs. Ijjat Ali, president of Sharsha Upazila Primary Teachers’ Association, said acting headmasters, assistant teachers have to discharge administrative duties alongside their regular academic jobs, hampering the normal educational activities at schools. Contacted, district primary education officer Tapos Kumar Adhikari said head teachers control all administrative activities of the schools. Due to lack of head teachers, schools are facing different problems. “The higher authorities have already been informed about the matter. Head teachers will be appointed soon by promoting assistant teachers,” he said, adding that the process is being delayed as a case regarding the matter has remained pending at court.